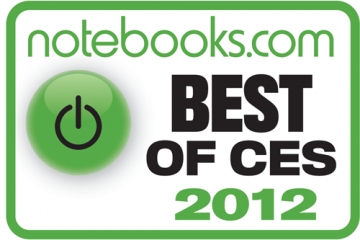 This summer, the world of laptops gained a new category: the Ultrabook. Dreamed up by the engineers at Intel, ultrabooks are meant to be as powerful and long-lasting as they are slim and light. Thin ultraportables have been around for years, but consumers have always paid a hefty price for the privilege. 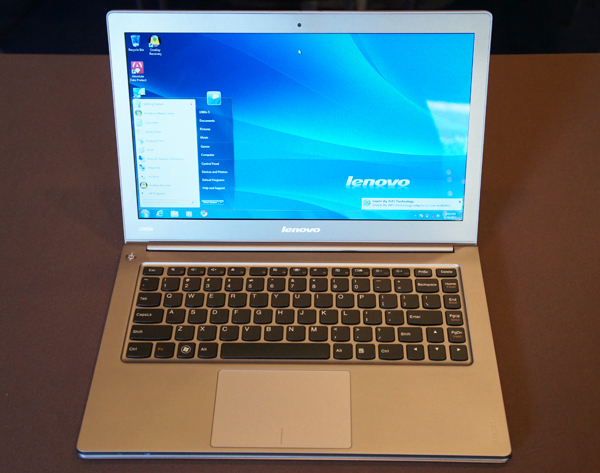 One of the key features of ultrabooks is their relative affordability: under $1,000. So what else sets these laptops apart from existing categories and why should you get excited about the wave of new models from ASUS, Lenovo, Toshiba and more? So far manufacturers are sticking to 11.6-inch and 13.3-inch form factors with the latter being the most popular. Due to the size restrictions, most come with solid state drives. 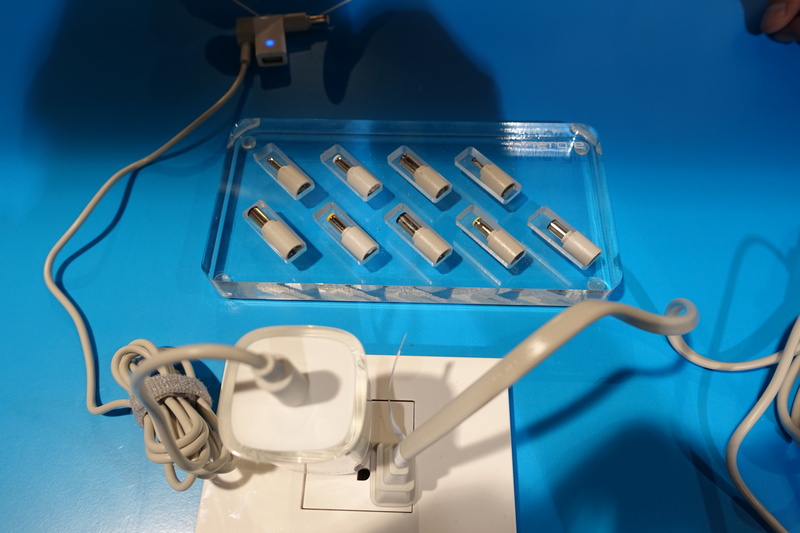 Down the road Intel hopes to bring even more powerful processors to the ultrabook party as well as more ubiquitous USB 3.0 and Thunderbolt availability. If it sounds like Intel is hoping for an army of MacBook Air-esque PCs, you’re not that far off the mark. Aside from the price, that’s what Apple’s ultraportable line looks like in broad strokes. 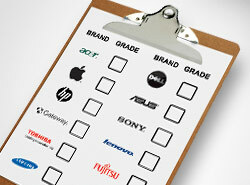 Is the ultrabook category necessary? The separate branding might not be, but the notebooks themselves definitely are. The best reason is price, and the second best is performance. 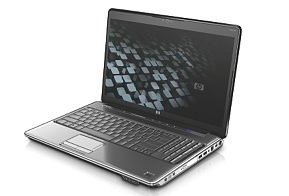 With the CPUs that come in ultrabooks, users should be able to use them as primary laptops. And though consumers might not spend more than $400 on a secondary/companion device, they might spend a little more for a machine that they can carry everywhere to do everything. A key part of carrying it everywhere is a long-lasting battery. All of the manufacturers I’ve spoken to promised battery life of at least 6 hours coupled with very low power consumption when asleep. 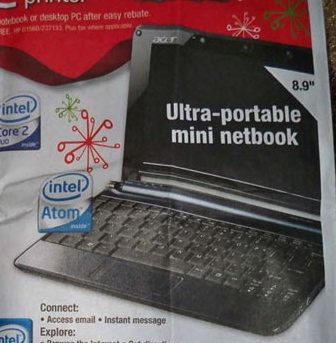 Remember when netbooks were new and it seemed like every few months a manufacturer would bring out another model that had a cool feature or something else that made it shinier than the netbooks that came before it? Then, after that, netbooks pretty much stayed the same. Sure, someone would make a better keyboard, add more battery life, trim the design a bit, or stick a slightly better processor in. But overall, netbooks haven’t changed much since 2009. There’s a danger of that happening with ultrabooks, and that might spell bad news for consumers. If all models are essentially the same, how do you choose? That’s partly the problem with an entity like Intel driving the project. 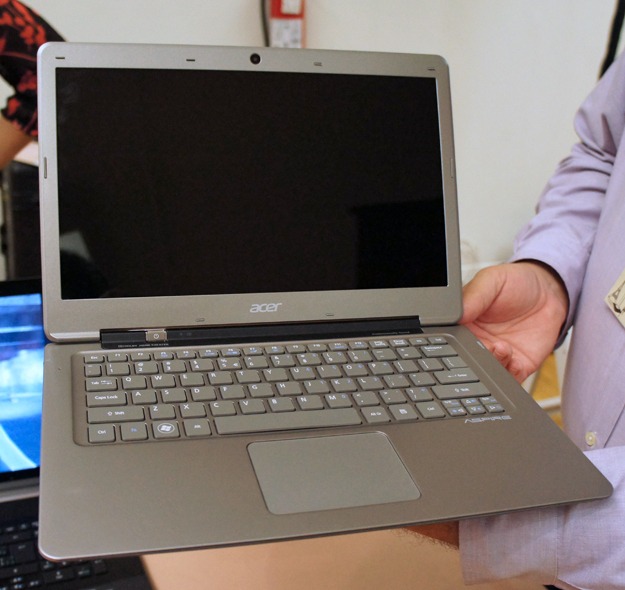 If a thin, light notebook comes out with an AMD chip, is it not an ultrabook? 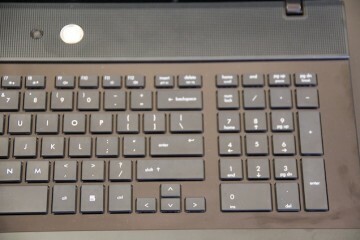 And what of pre-ultrabook MacBook Air challengers like the Samsung Series 9? 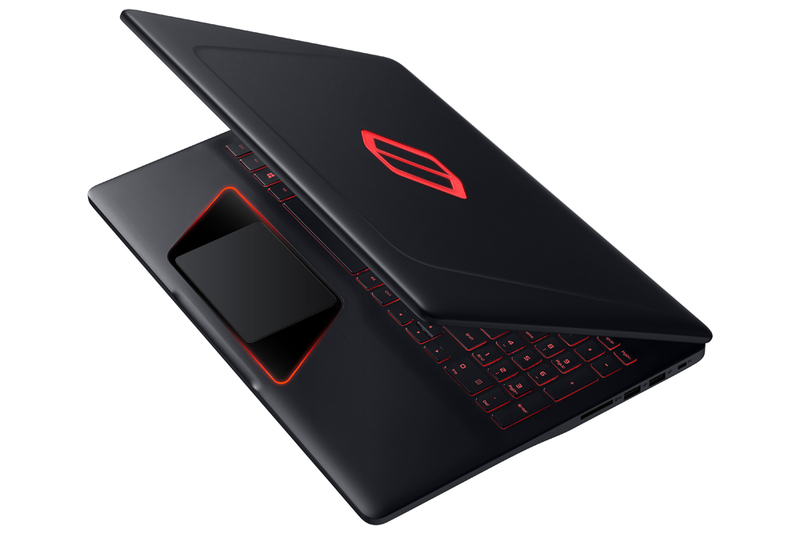 Will we cease to see ultraportables that break the mold in order to get in on the ultrabook party? I’m also worried for that subcategory of ultraportables that exist on the less expensive end of the spectrum, such as the HP Pavilion dm1 and other AMD Fusion laptops. To suggest an under $1,000 price tag is great, but don’t forget that there are people for whom $500 is a significant chunk of change to spend on a laptop. I don’t want their choices for a portable, powerful notebook to go away. 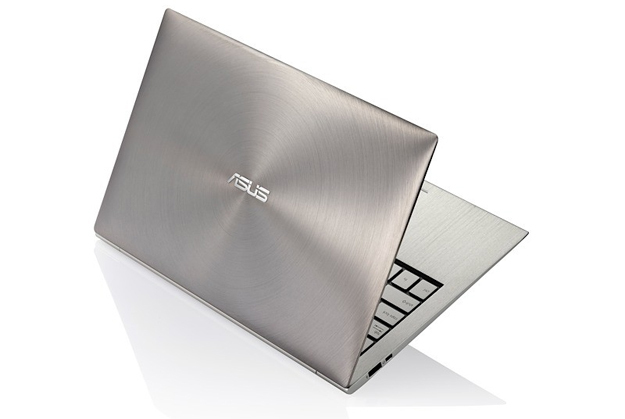 ASUS UX21 — One of the first announced ultrabooks, this 2.4 pound metal beauty will sport a Core i7 CPU in at least one model plus a USB 3.0 port. Lenovo IdeaPad U300s — Sporting a golden wine color, a breathable keyboard for air circulation, and a glass touchpad, the U300s is as beautiful as it is powerful thanks to the Core i7 CPU. Toshiba Portege Z830 — The brushed metal aesthetic works well for this ultrabook, but the 2.5 pound weight, backlit keyboard, 128GB SSD, USB 3.0, and full-sized Ethernet and VGA ports are the bigger draw. Acer Aspire S3 — The only ultrabook to currently offer both SSD and traditional hard drive options ranging from 240GB (SSD) to 320GB and 500GB (HDD). The hard drive versions will also include small SSDs where the operating system resides, so it will still wake instantly and boot in a few seconds. We’re looking forward to getting some ultrabooks in to review in the coming weeks to put their claims to the test. It’s too early to tell how the category will shape up. However, I’m sure that in a short amount of time we’ll look back on the first decade of the millennium and wonder how we ever got by with those heavy old clunkers from before. definitely looking to pick one up around the holiday’s, will make traveling much easier. I think the entire “ultrabook” name is just a ridiculous marketing gimmick, the MacBook air and the Samsung series 9 are both ultrabooks, if you don’t count the price. Even a thinkpad X1 could be considered an ultrabook if it wasn’t for the price and the fact that it actually has a more powerful, full-voltage CPU. There are a lot of current ultrabooks out there, like the Dell Vostro v131, but they just won’t be classified as such because the name didn’t already exist. 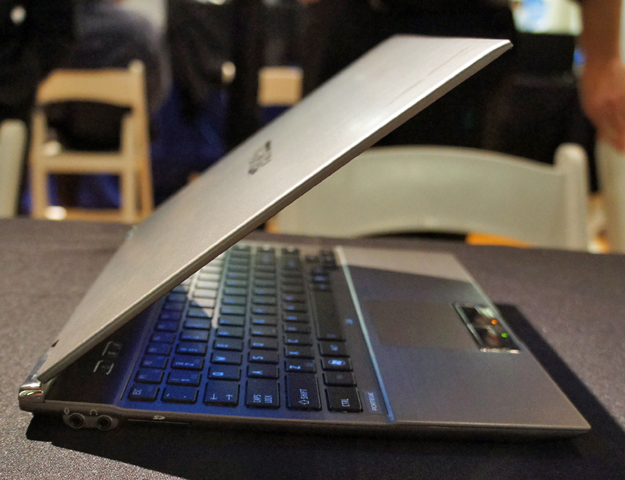 While I love the idea of making thin-and-light notebooks accessible to all, I hope people don’t start using the ultrabook name too often and that we don’t start getting stuck with underpowered machines. I like having full-voltage CPUs in thin notebooks.